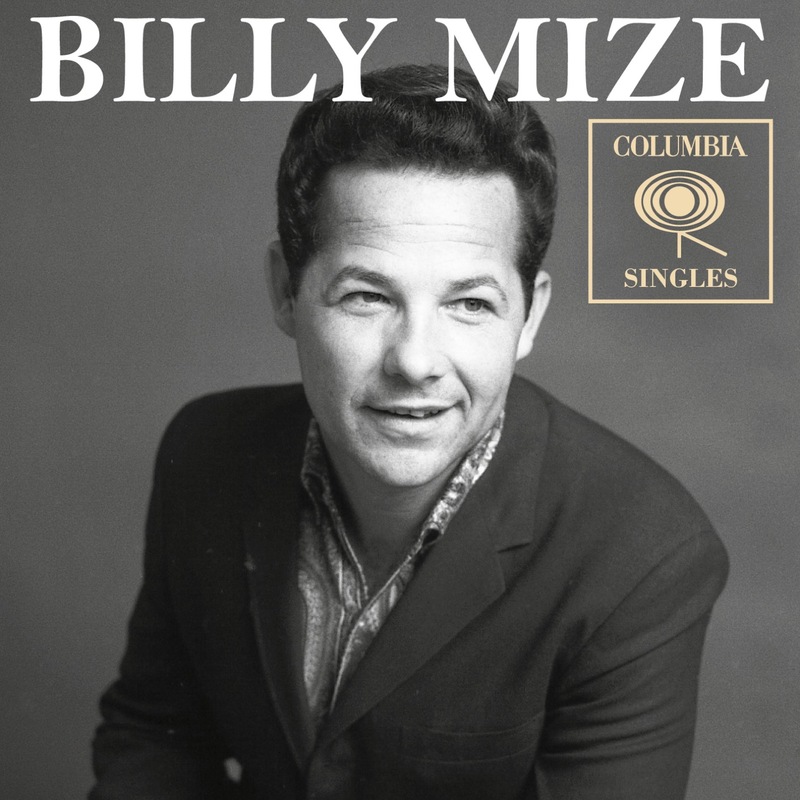 Billy Mize was born in a small Kansas town during the Great Depression. To the families living in the central United States it was known as the “Dirty Thirties”. A decade when giant, black, dust clouds forced many families west in search of jobs. The Mize family, as well as others, settled in a growing California oil town named Bakersfield. These families brought the musical styles of Oklahoma, Colorado, Texas and Kansas with them. This fusion gave birth to an exciting, raw-edged style of country music known for its piercing guitar and honest, down-to-earth lyrics. This was the birth of the Bakersfield Sound, and one of its founding members was Billy Mize.